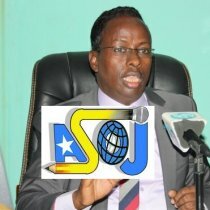 ASOJ.ORG - The Associated Somali Journalists called Somali information Minister Mohamed Hayir Maareye a dictator who committed atrocities against the ministry of the information. 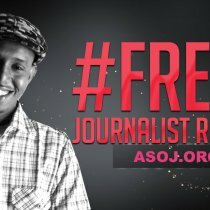 ASOJ.ORG - The Associated Somali Journalists called Somali information Minister Mohamed Hayir Maareye a dictator who committed atrocities against the ministry of the information. 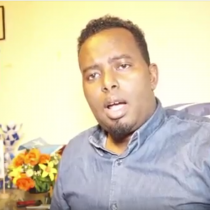 The Associated Somali Journalists accused of Minister Maareye being an autocratic minister and sacking the directors of the Somali National Television (SNTV) and Radio Mogadishu. 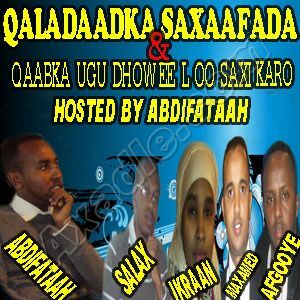 "Minister Maareeye sacked Abdirahman Alcadala, the director of the Somali National Television (SNTV) and Abdirahman Isse Adow, Director of the government-run radio station of Somalia, better known as Radio Mogadishu. 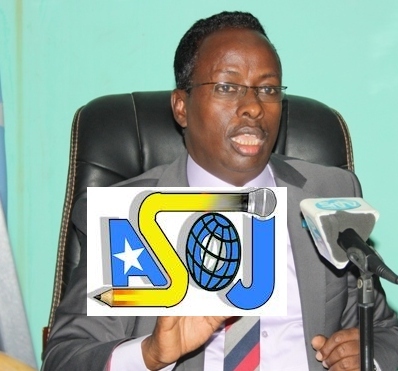 And he already sacked the same journalists that promoted and helped the development that realized by everyone, " said ASOJ's Secretary General Mrs. Faduma Farah. 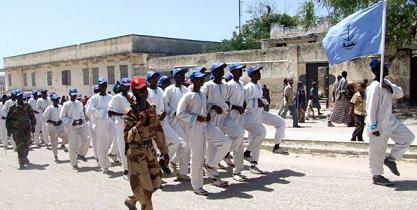 "Many female reporters left the department of the Somali ministry of information when they ended up with a really bad boss and could no longer endure his dictatorial ways." 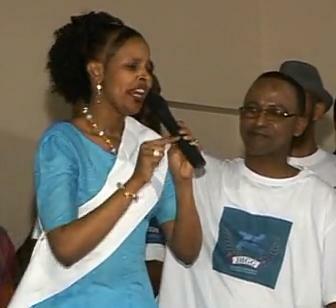 Minister Maareeye sexually assaulted a number of female journalists within his information ministry, while others migrated to foreign countries, some female journalists, who are sick stay at their homes, said Mrs. Farah, who went Mogadishu to evaluate the misconducts of the Somali Information Ministry. 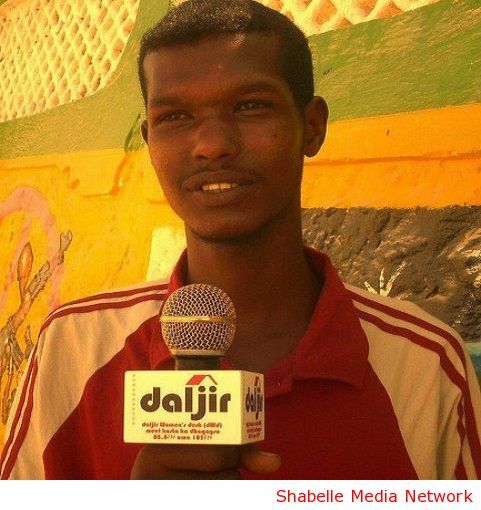 The ASOJ thanked MP Abdi Atosh for being the first lawmaker to condemn the atrocities being committed against the female Journalists by Maareeye. "Please Share and Spread the Word. 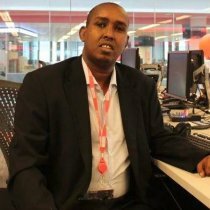 The Somali Minister of Information Mr. Maareeye replaced Abdirahman Alcaddaala from his Directorship of the Somali National Television. 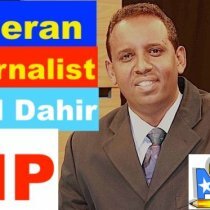 It is an irresponsible decision given the fact that Alcaddaala is among the best Somali Television journalists out there and also a terrific anchor and interviewer. 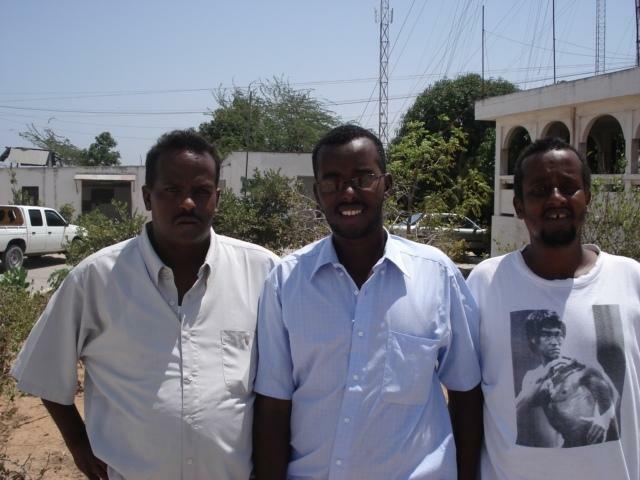 #injustice”, read a post of the MP Atosh's Facebook page. 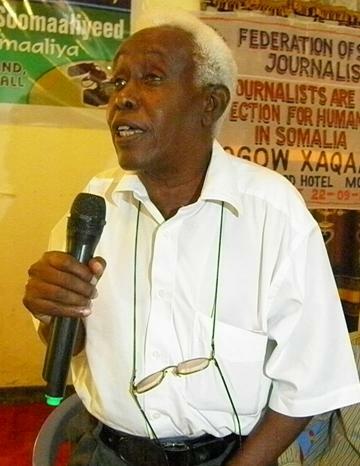 Mr. Maareeye released a new controversial media law in which he said they (Journalists) must all have a university degree in journalism-when he himself never attended an intermediate school. 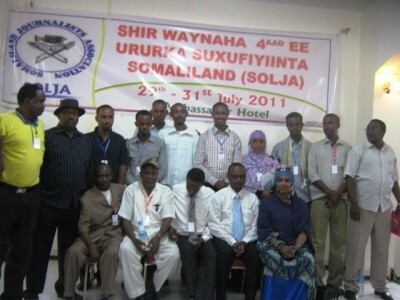 Ministers and members of the Somali Parliament should have university degrees for the first place before introducing a new media act against Somali journalists, said the statement. 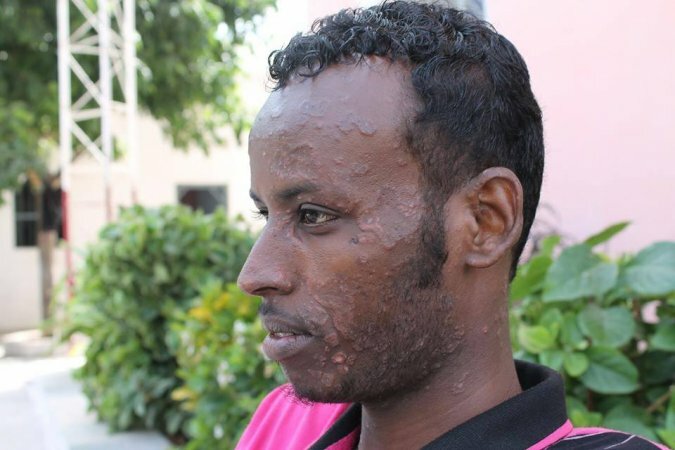 "Somali Prime Minister and MP speaker should immediately sack and bring in front of the court to Maareeye," The Media Group said.